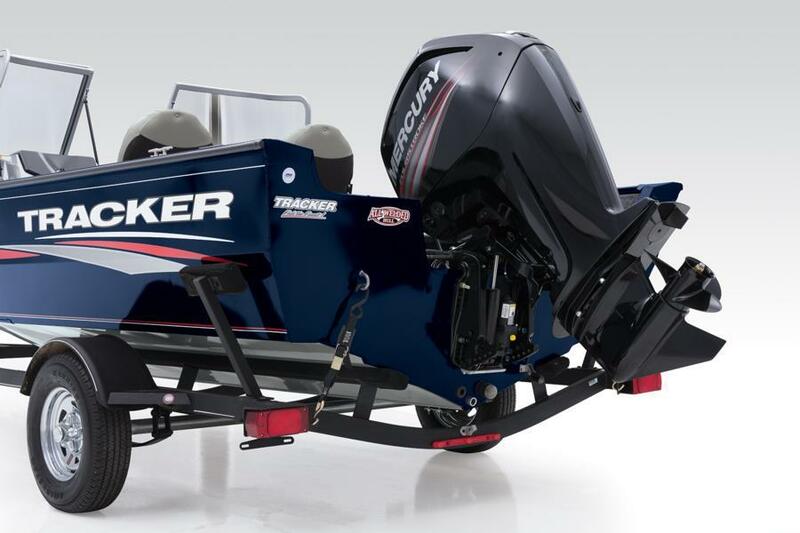 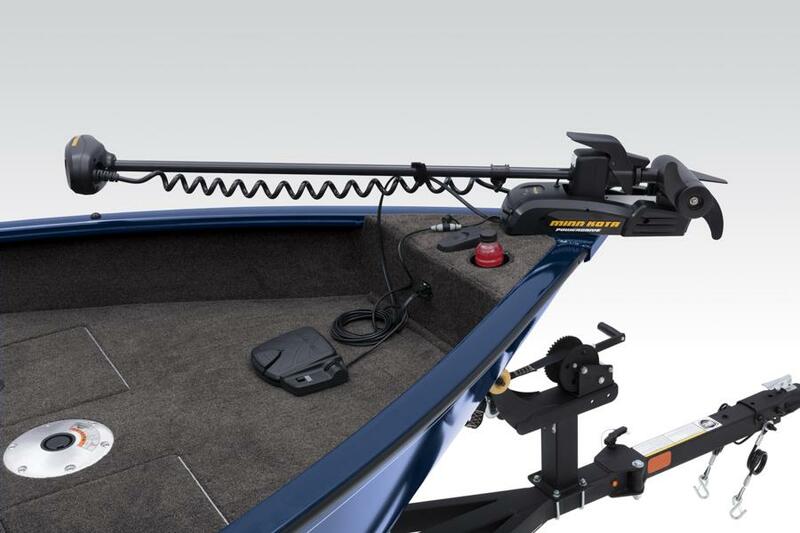 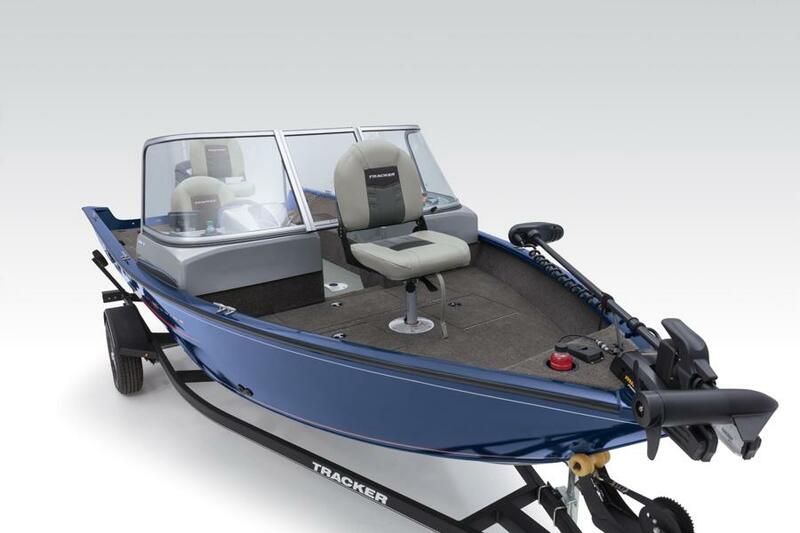 The TRACKER® Pro Guide™ V-16 WT is compact enough for walleye in small lakes and back coves, but big enough for rough water safety. 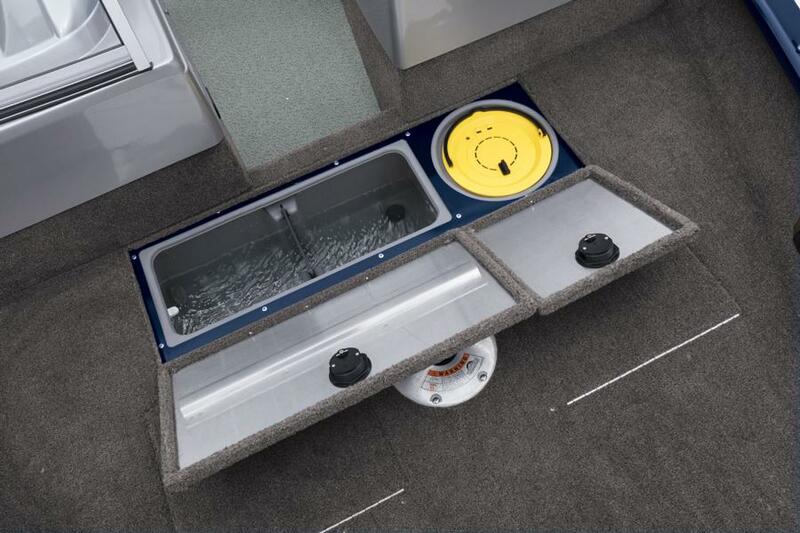 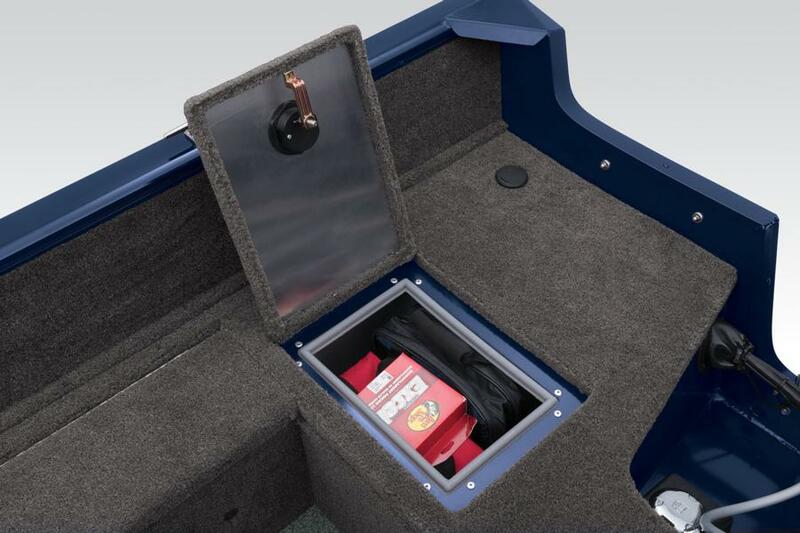 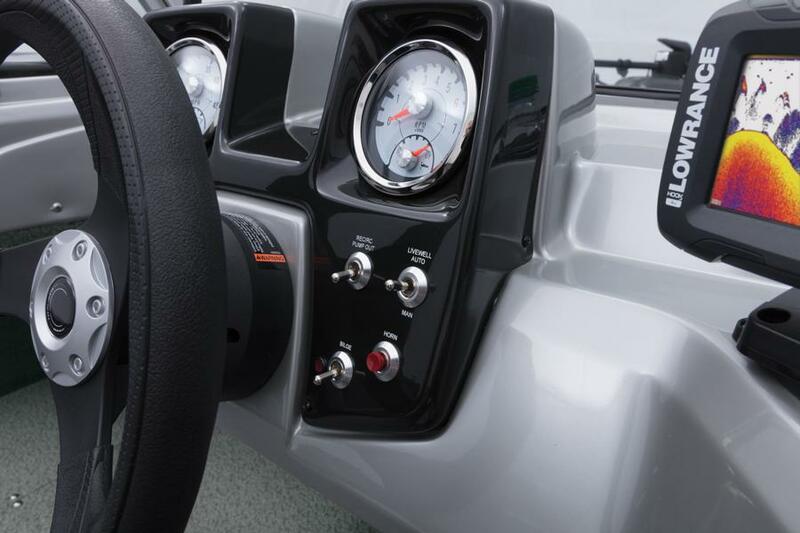 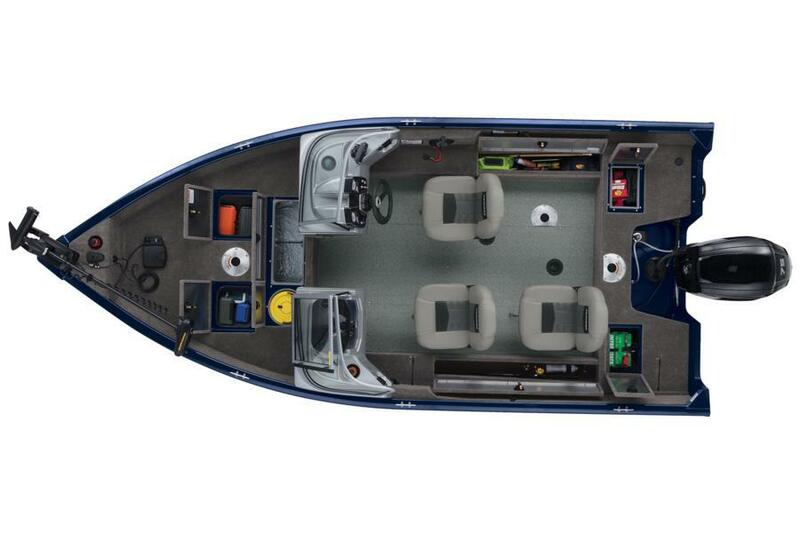 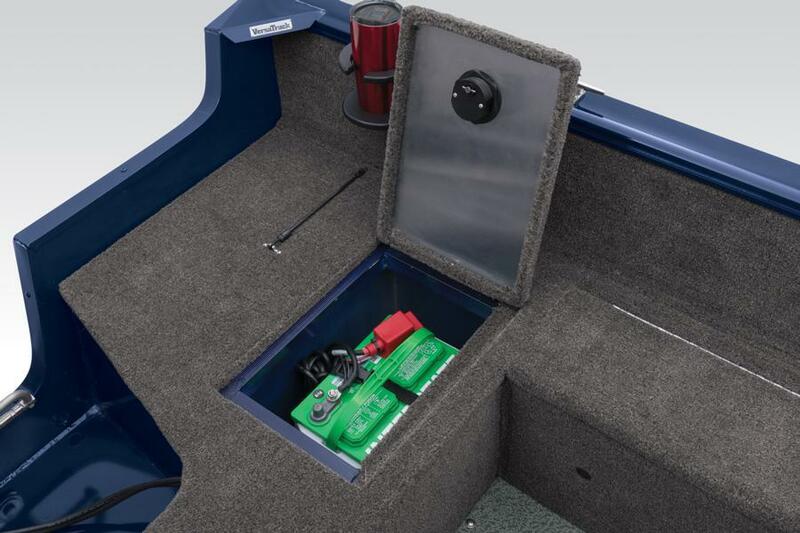 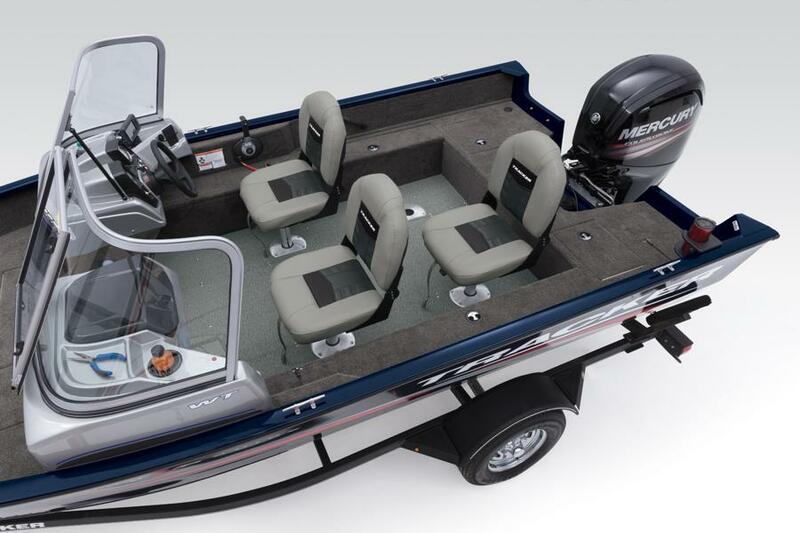 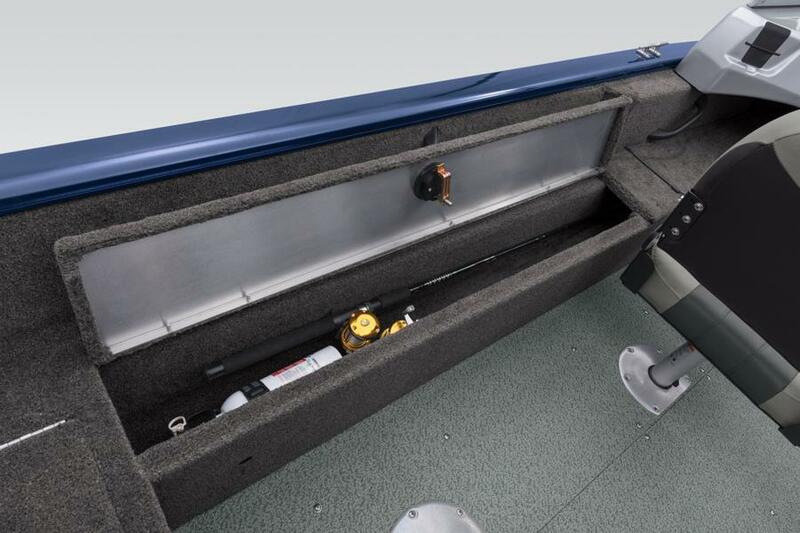 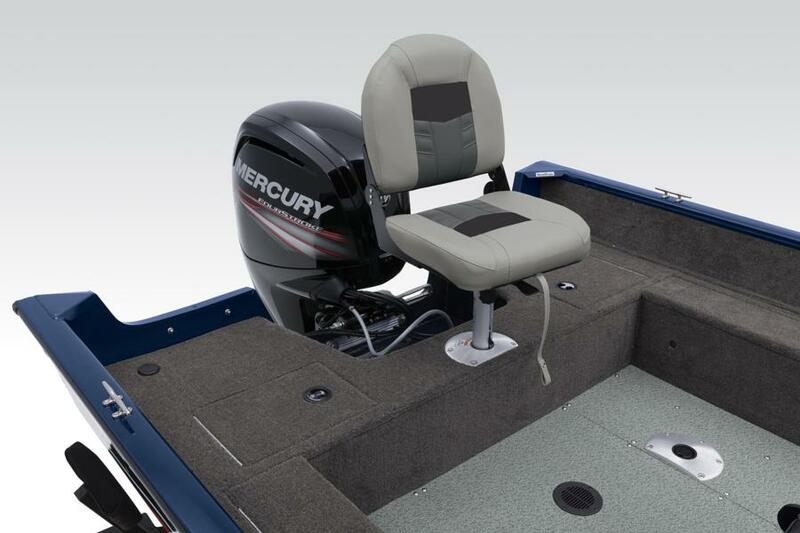 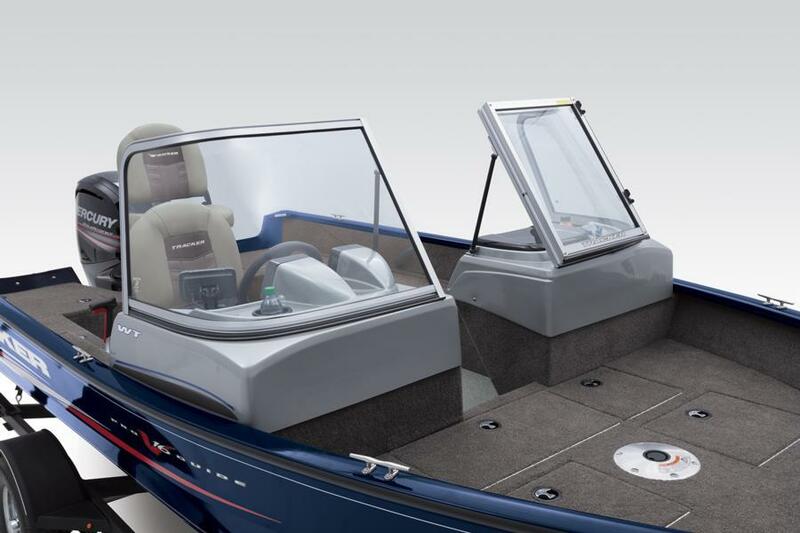 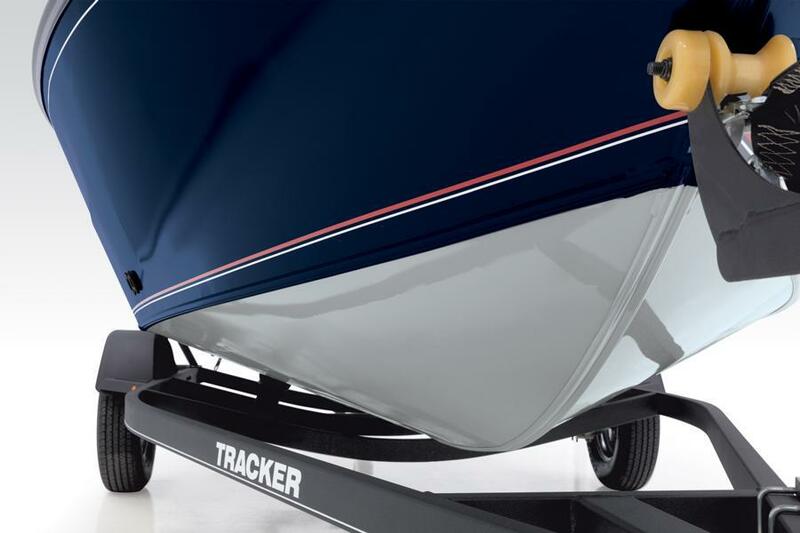 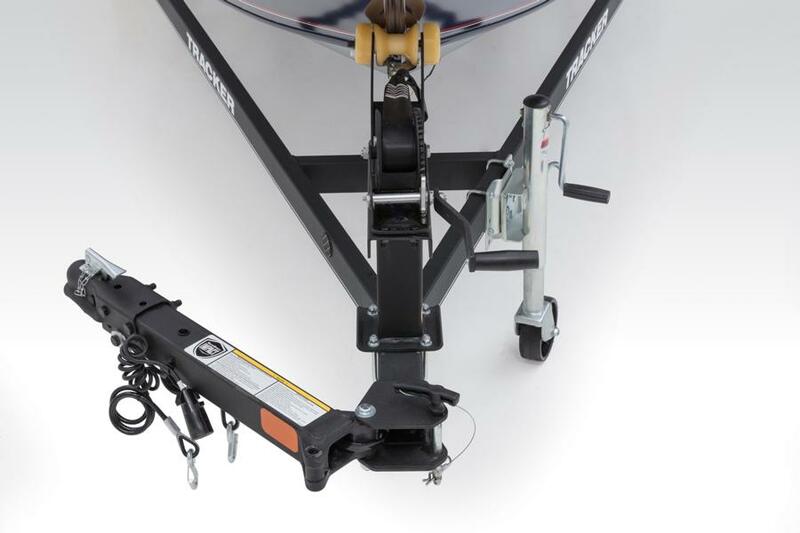 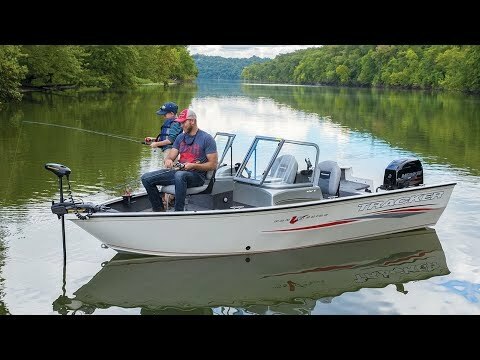 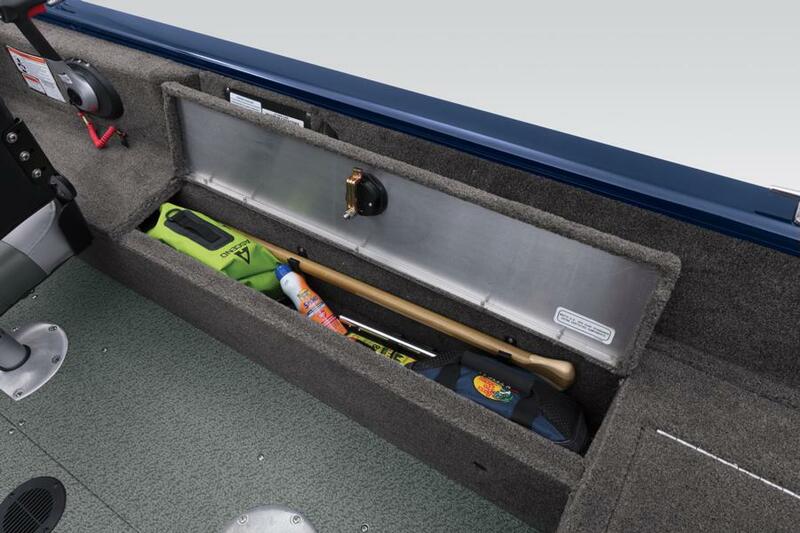 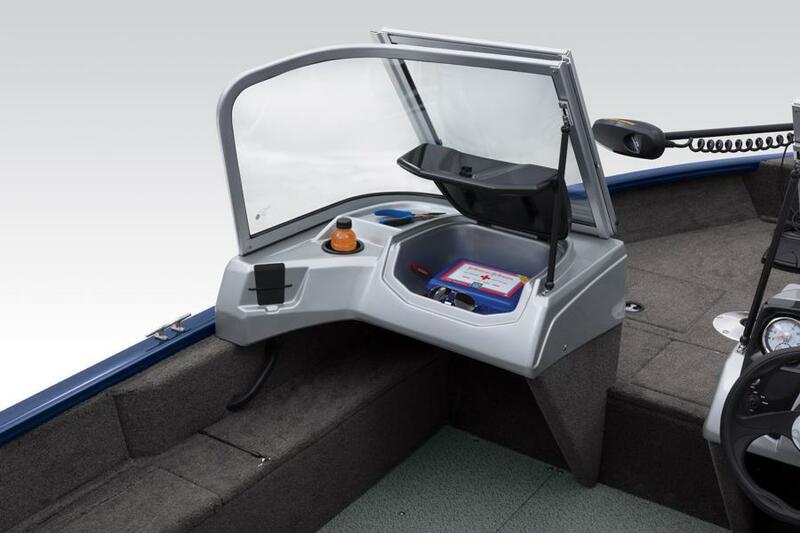 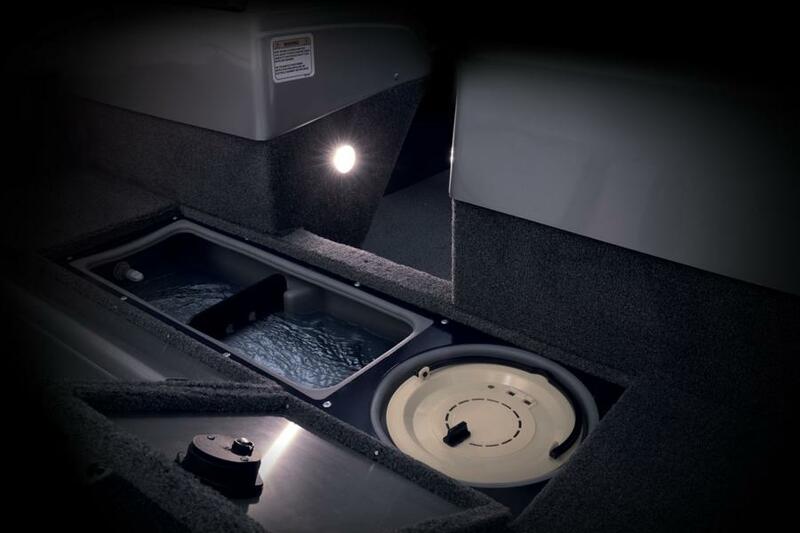 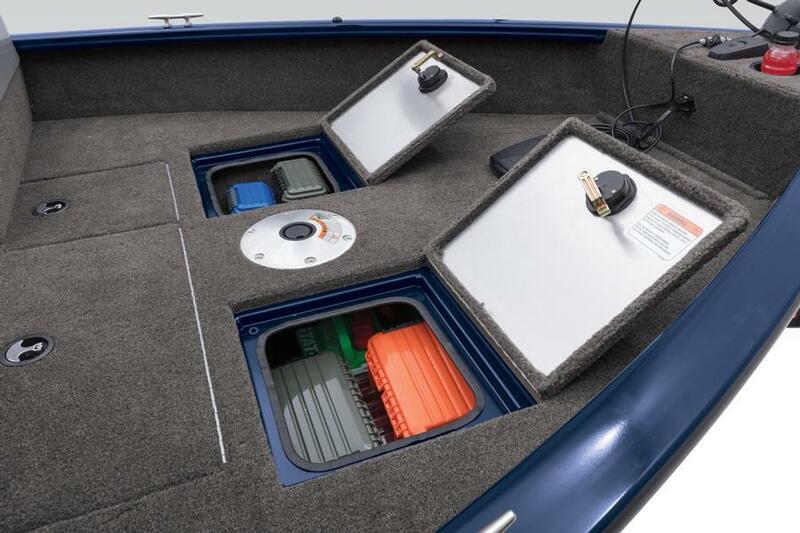 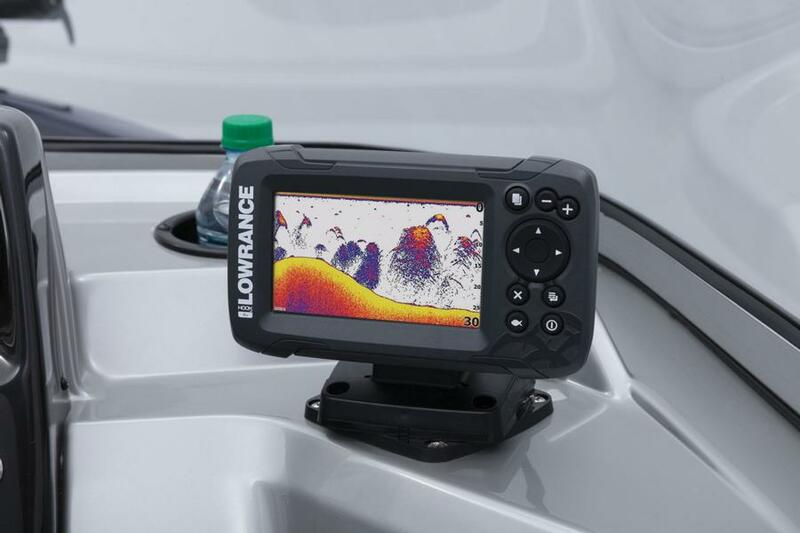 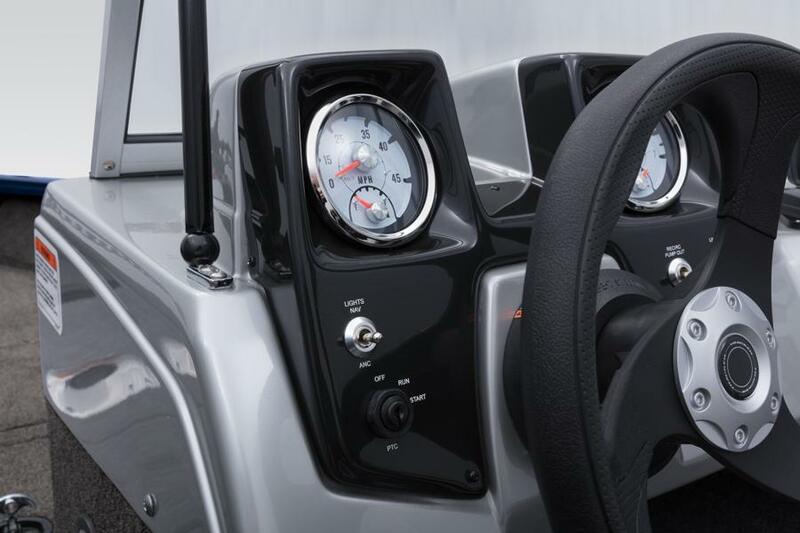 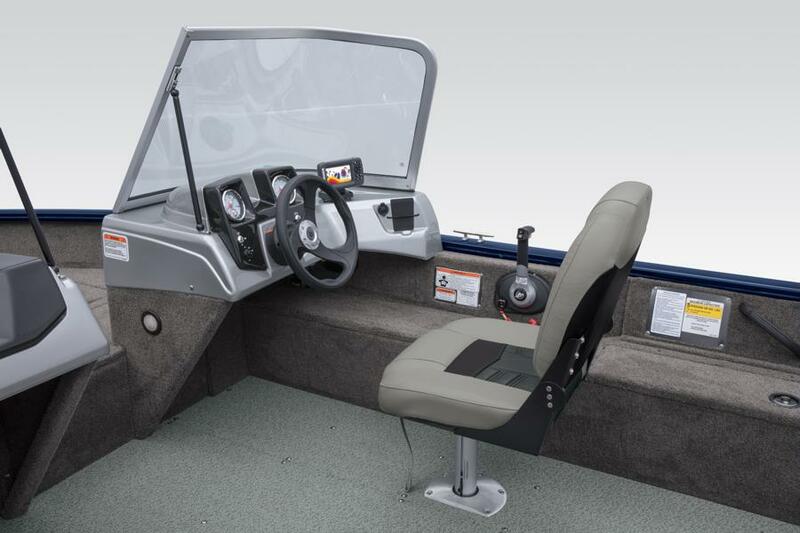 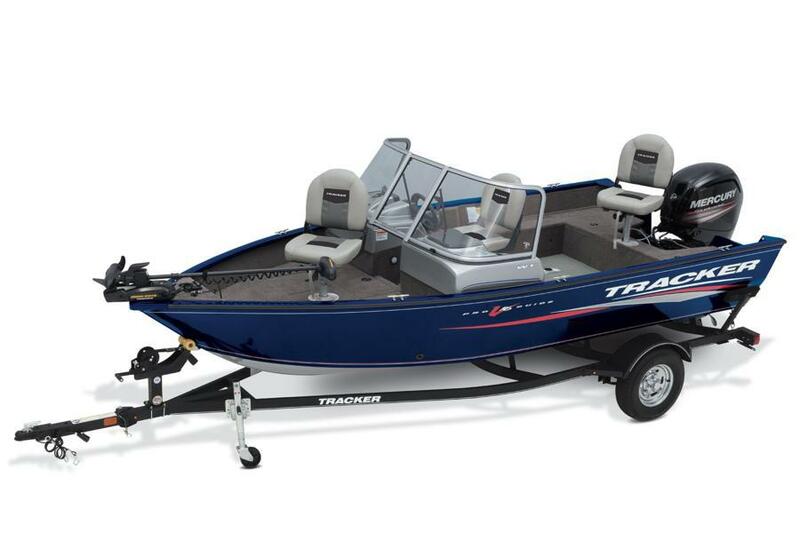 The .100 gauge aluminum hull is unified with the box-beam transom and stringer system by skilled welders, and the interior is optimized for fishing. 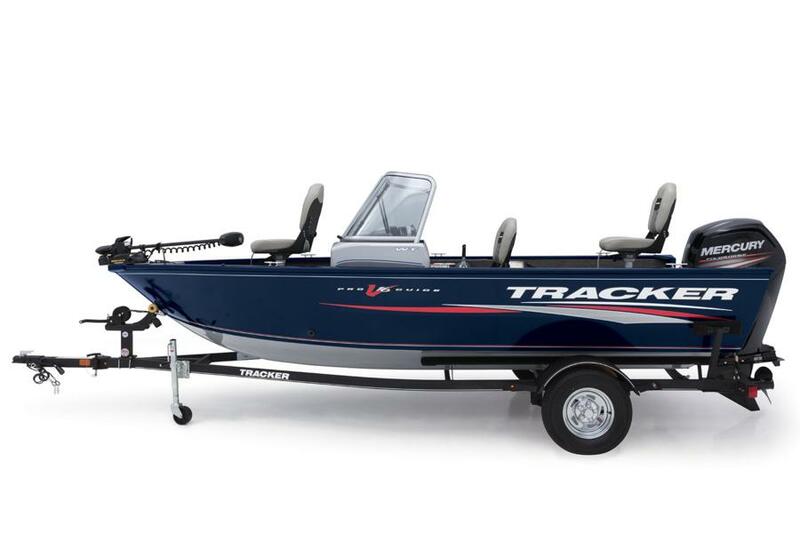 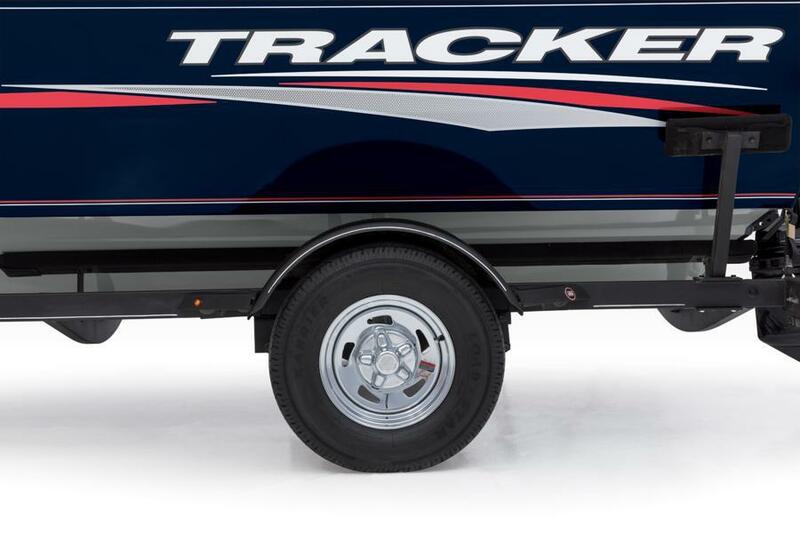 And with a generous 16' 6" beam and 16' 6" length, it gives a smooth, stable and dry ride. 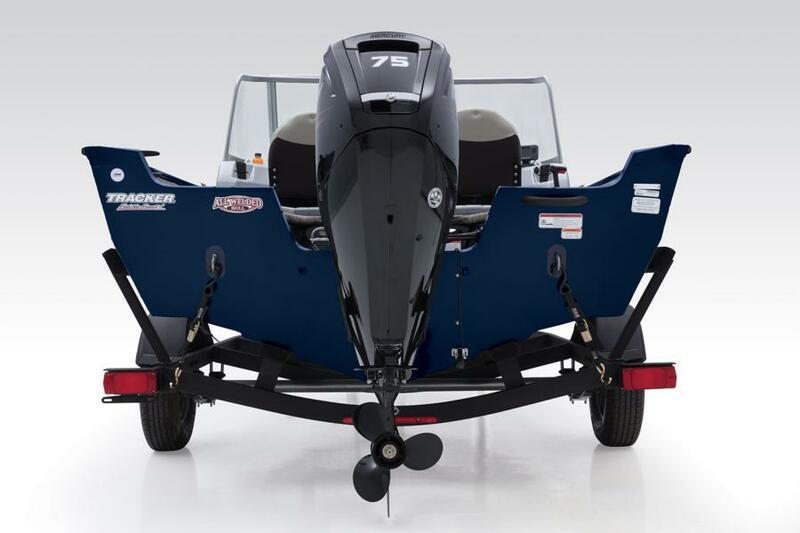 Average dry weight: 1194 lb. 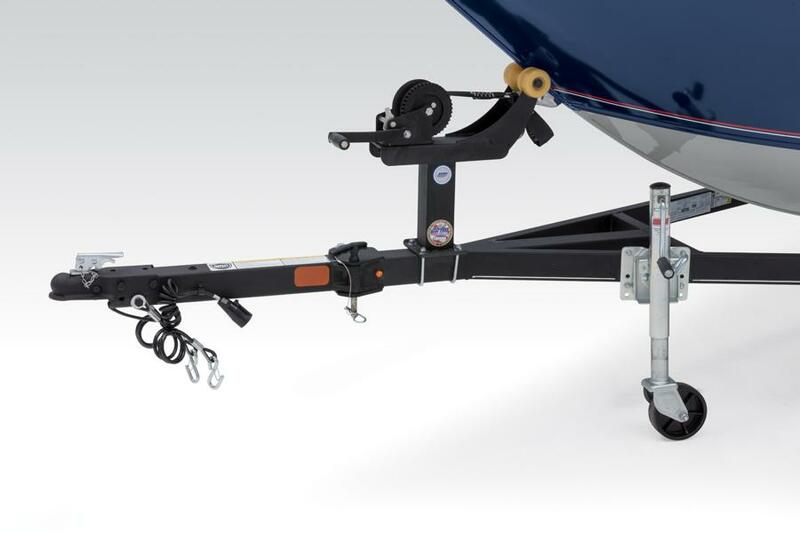 Average package weight: 2558 lb.